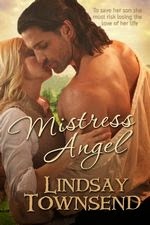 My sweet-to-sensual Medieval Historical Romance "Mistress Angel" is now available in Large Print. Please ask at your local library for a copy. Ebook here from Amazon Com. 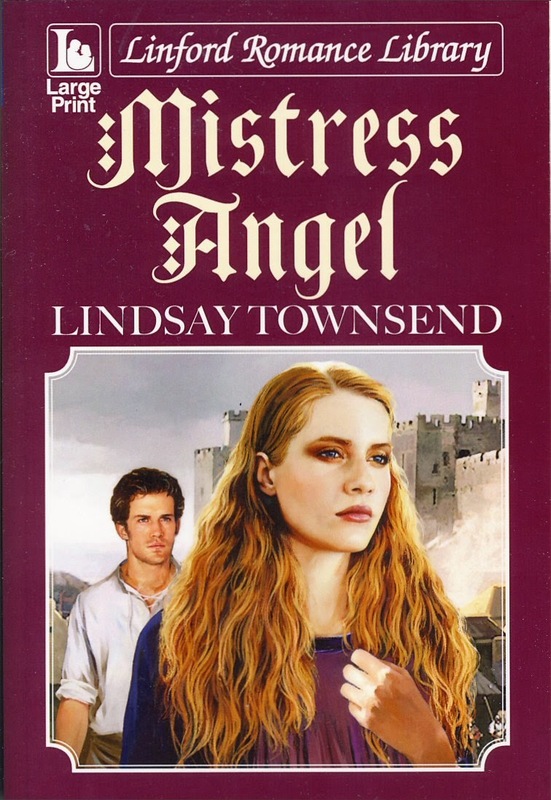 This Ebook also contains the first chapters of my other Medieval Historical Romance Novels.